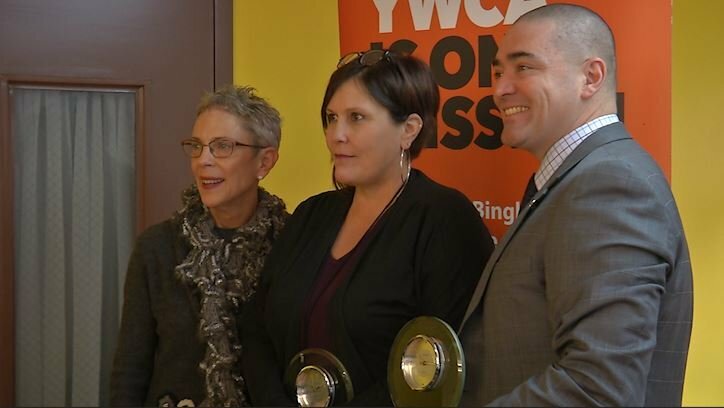 The YWCA of Broome County has been recognizing members of the Broome Community for their community service in the area of violence prevention. This year the two honored with the Dr. Alice Mills Award was Senator Fred Akshar and Executive Director Crime Victims Assistance Center, Raini Baudendistel. For the past 18 years, the organization chooses a few individuals that have aided the community in violence prevention and honors them with the Dr. Alice Mills award. 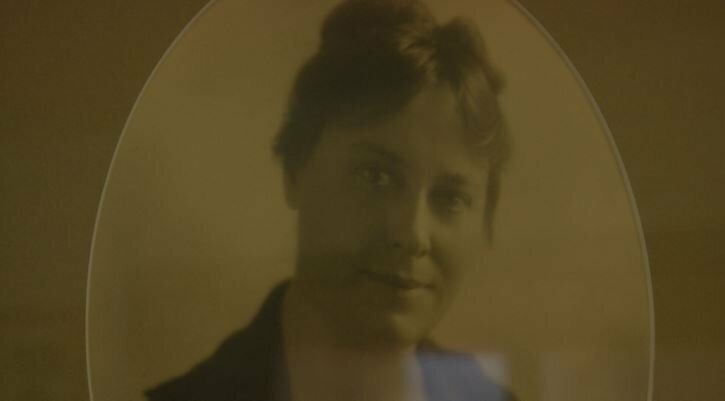 According to historians Alice French Mills more than likely started in Broome County as a student but eventually found her way the field of medicine. She would become a physician in 1884 at the Fairview Institute where she would meet her husband, Henry Mills who was also a physician. During a time where women were looking to start working in factories rather than farms and fields, Carole Coppens, Executive Director for YWCA Binghamton says " at that time young women could not be alone it was sanctioned by society... so they had no place to live". So in 1892, the YWCA was voted to incorporate a safe place for young women to live and set up the first board of directors. Their first President... Dr. Alice Mills. Coppen says, " She was way ahead of her time, when she knew and met these young women coming from the fields she knew they needed healthcare which didn't exist for them back then... many of them had many issues so she set herself up to be that person to provide that healthcare and safety and planning for these young women".